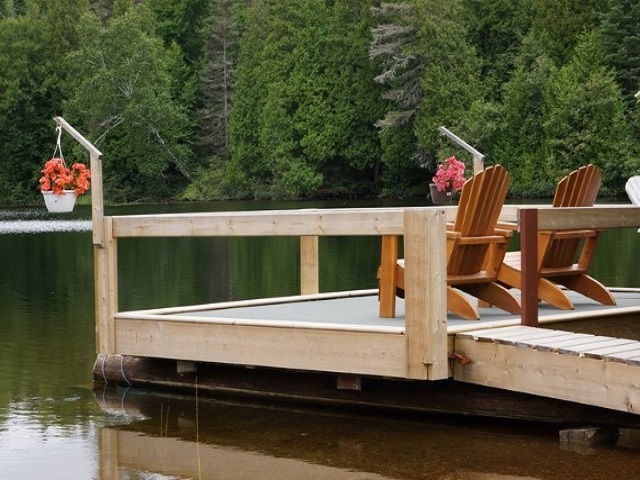 A private and peaceful setting located at the shores of Net Lake. 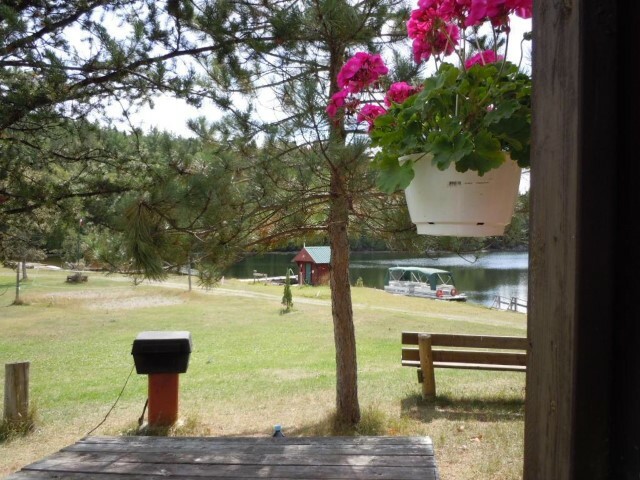 Our cottages have features such as satellite TV, BBQ even some come with a fireplace. Our boats have swivel seats and we offer new motors each season. Chose a package that suits you & American plan or housekeeping cottages. Excellent fishing for Lake Trout, Walleye, Smallmouth Bass, Pike, and Whitefish. Temagami is also well known for excellent Moose, Bear and Grouse hunting. Come in the Fall and enjoy a Moose hunt at Andorra Lodge. We are located in area WMU 40. Our packages consist of housekeeping cottages. Or American Plan with Moosetags, so book early to avoid disappointment. 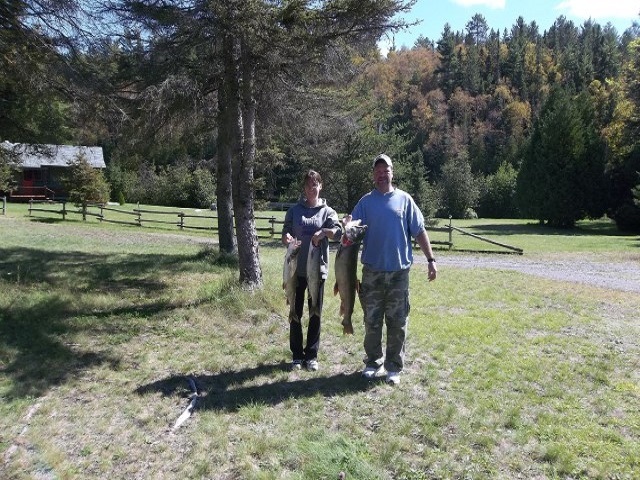 Come in the fall and enjoy a combined bear hunt and fishing trip. The bear hunt is excellent and organized. We put out bait stations prior to the hunter’s arrival to help ensure a successful hunt. This is a popular combination with the sportsmen. By all means, bring your ATV. If you are looking for ATV trails-the area around Andorra Lodge is where you want to be. 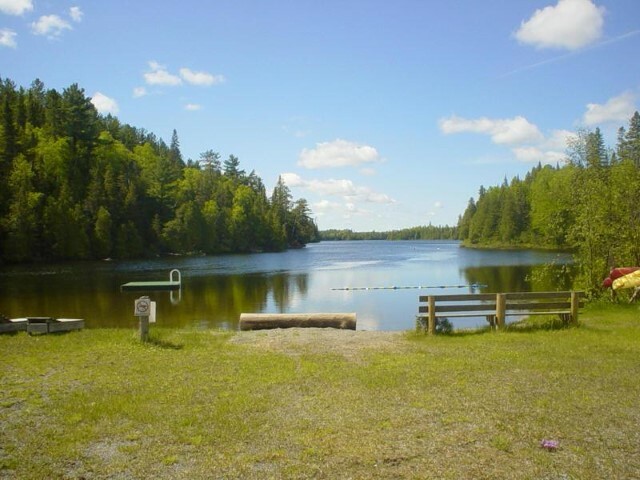 The trails offer a wide terrain( good trails, washouts, hills, water, beaver dams etc.) Many of these trails lead to a Lake where you can fish or swim. Discover the stunning scenery of the Canadian shield, while touring North Bay, Sudbury, Temagami snowmobile trails. Enjoy miles of Lake and trail riding. The winter trails are groomed and ready for a snowmobilers delight.